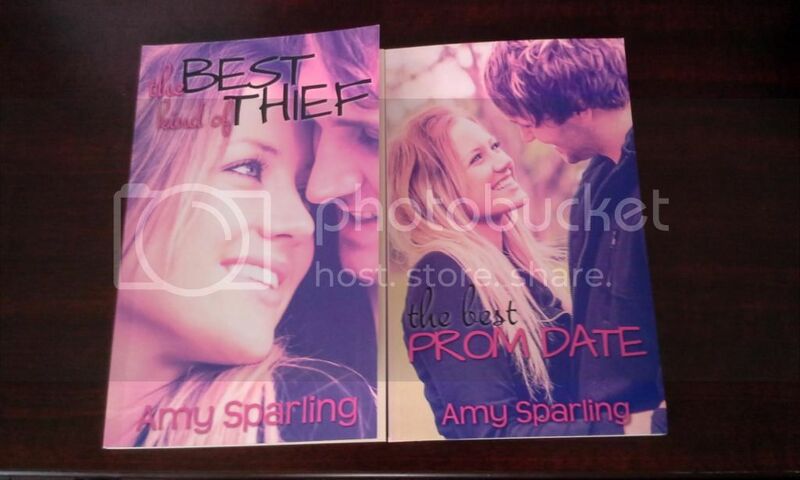 Official website of author Amy Sparling: Swag September - win free stuff! Swag September - win free stuff! It's time for Swag September!! Today Amber is giving away bookmarks and signed books from yours truly. Check it out here!